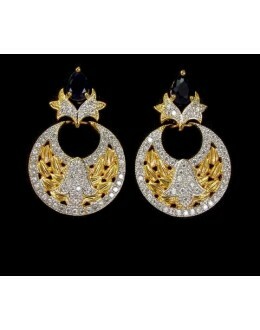 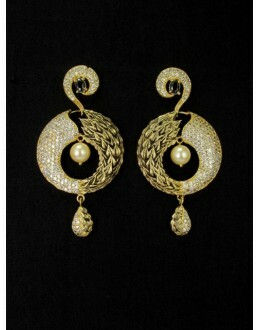 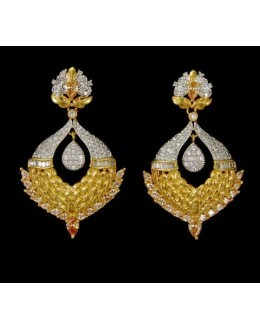 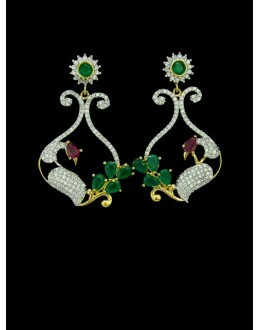 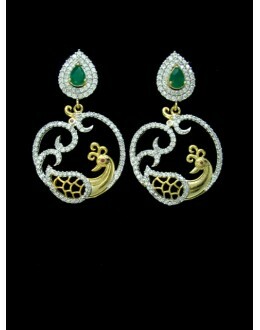 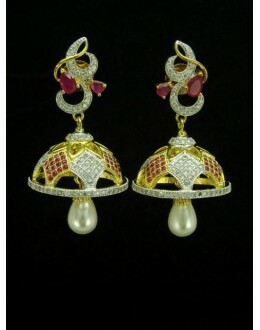 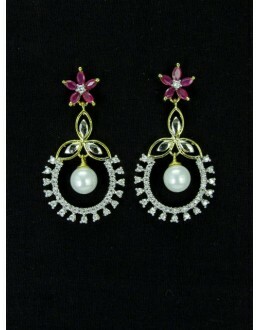 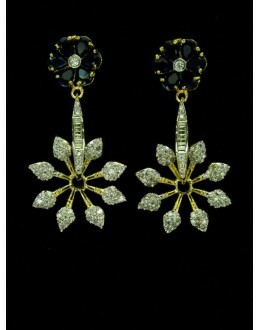 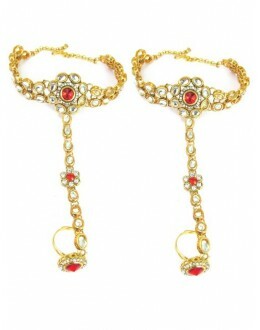 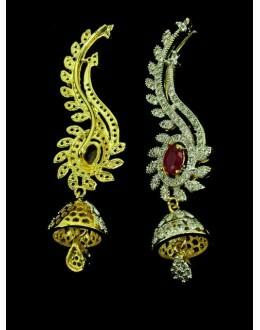 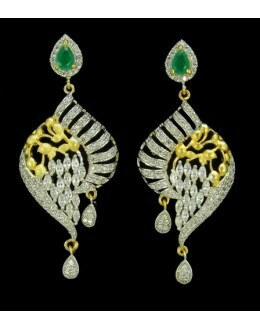 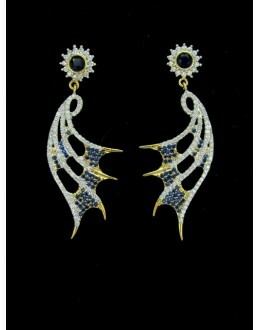 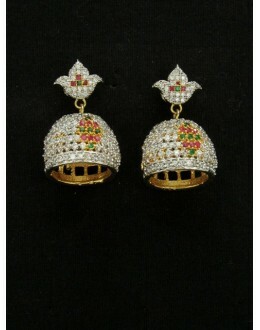 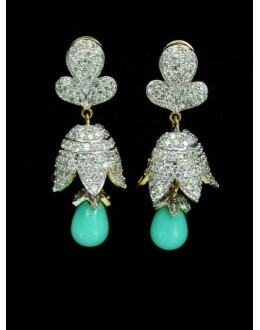 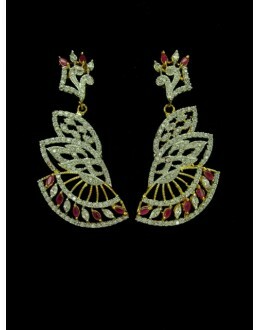 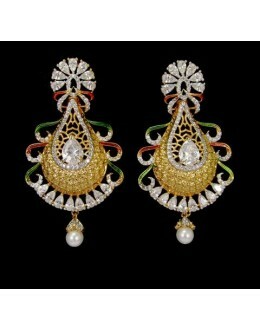 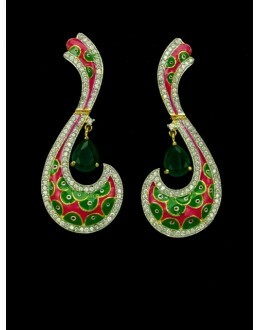 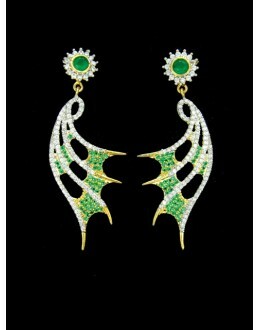 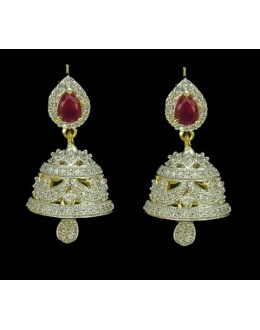 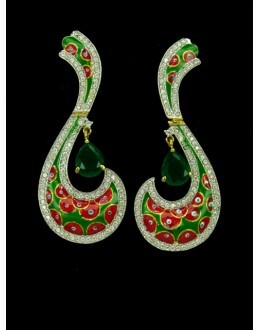 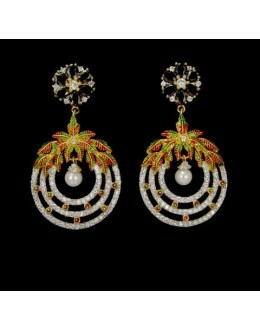 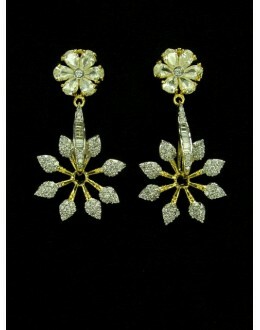 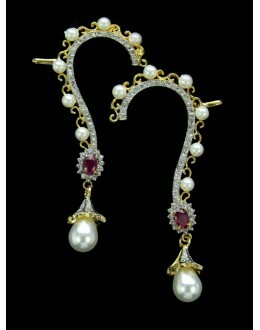 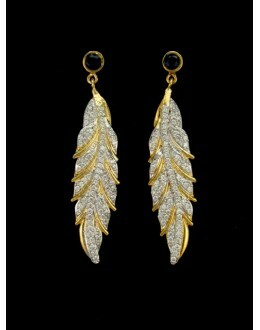 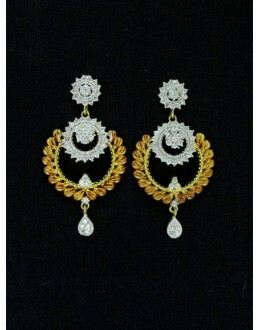 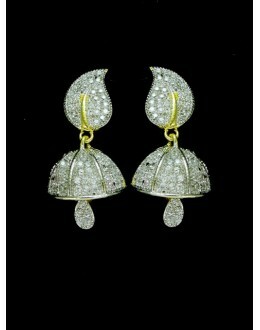 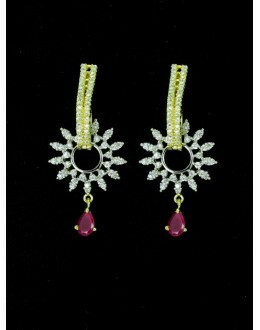 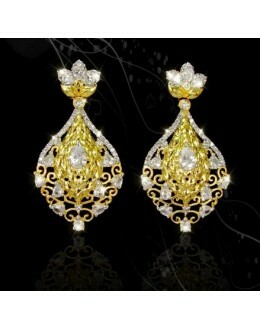 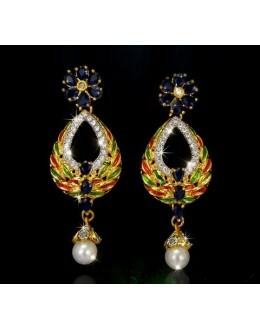 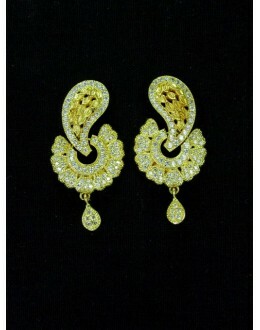 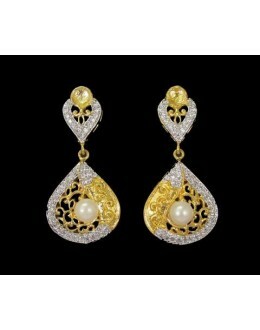 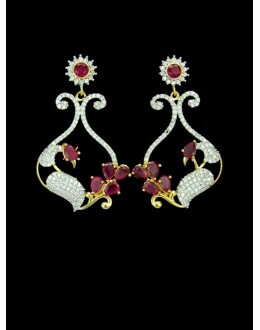 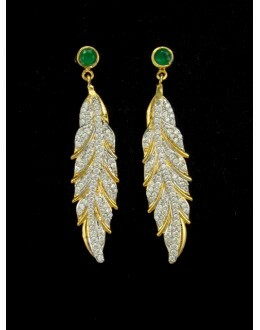 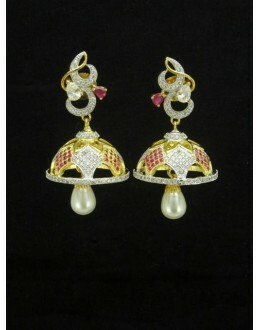 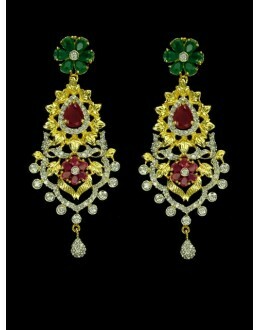 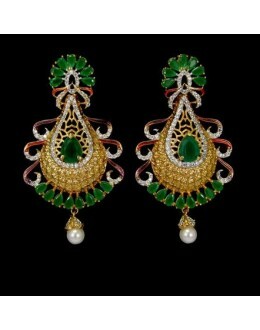 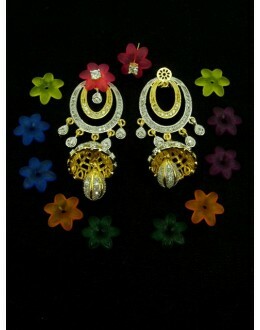 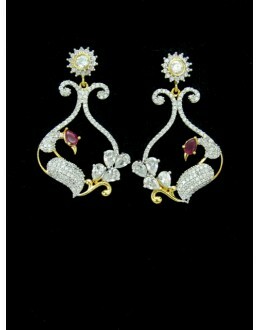 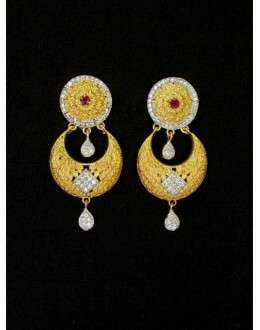 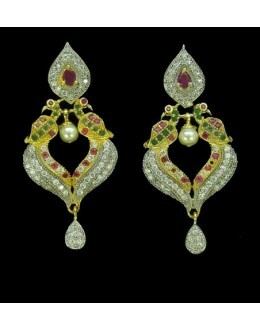 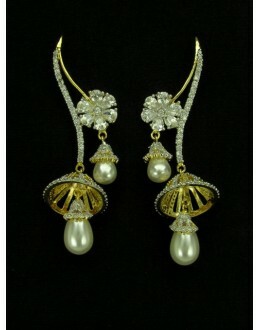 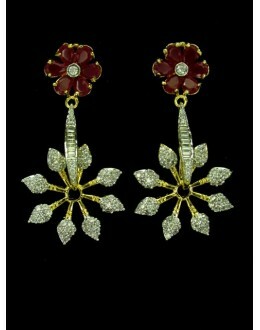 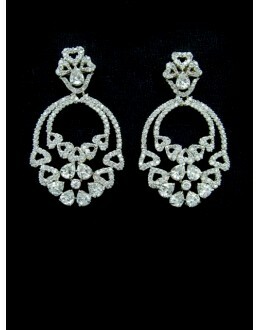 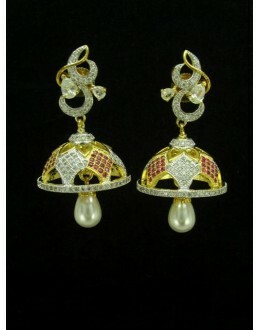 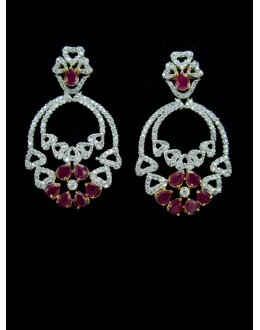 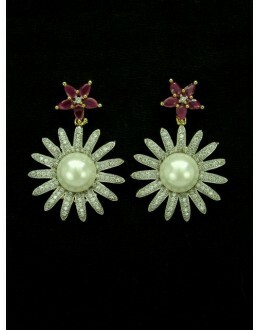 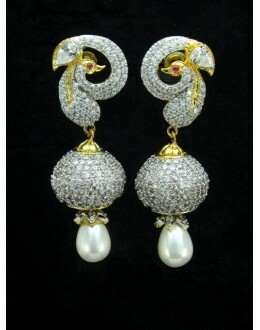 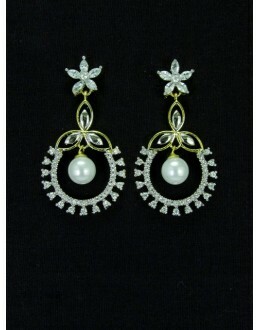 PRODUCT DETAILS : Look absolutely smashing in these ethnic designer Indian CZ Earrings .. 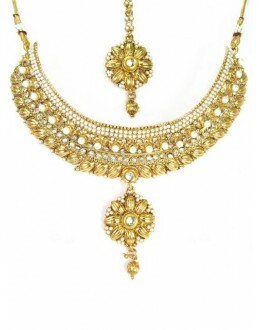 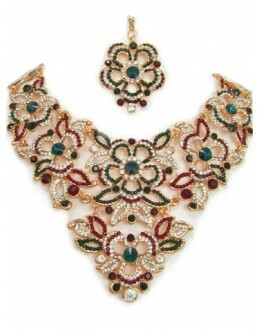 PRODUCT DETAILS : Look absolutely smashing in these ethnic designer Indian CZ Jhum.. 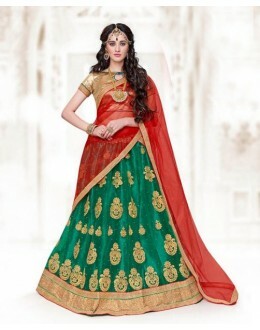 PRODUCT DETAILS : We present exclusive Indian Costume Hath Panja Specially desi.. 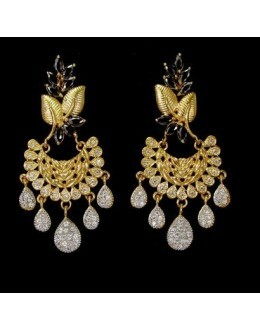 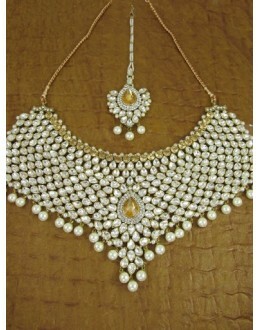 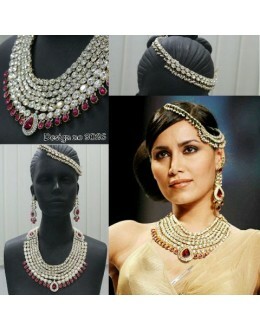 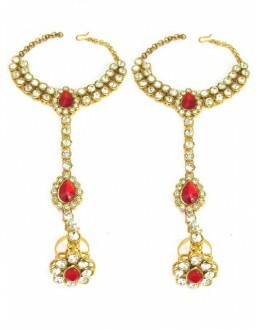 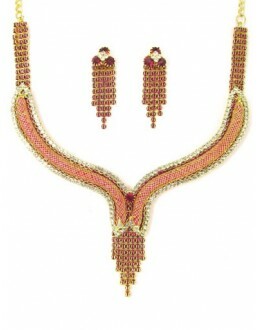 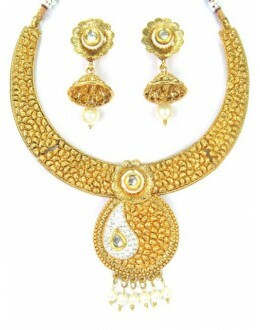 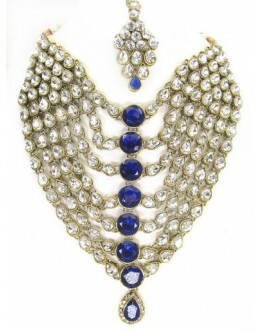 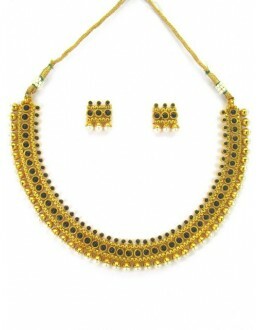 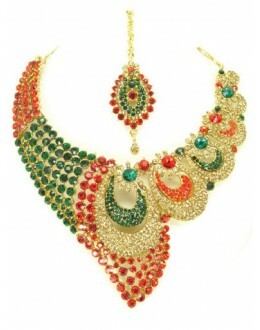 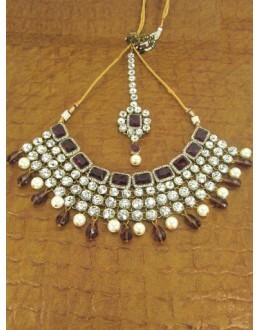 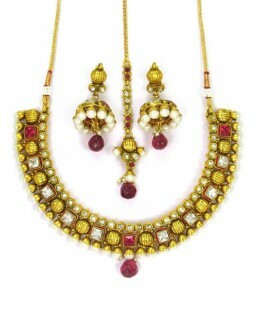 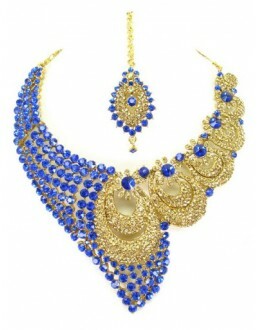 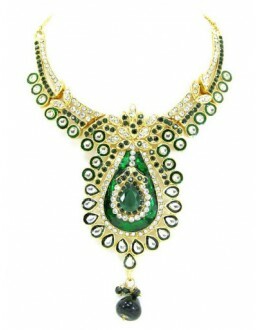 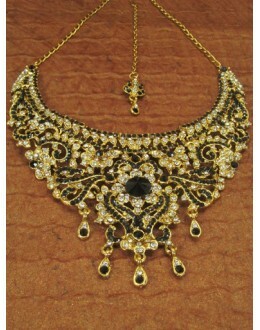 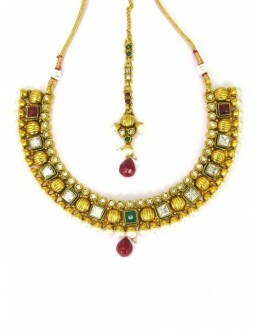 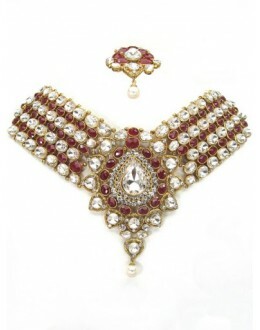 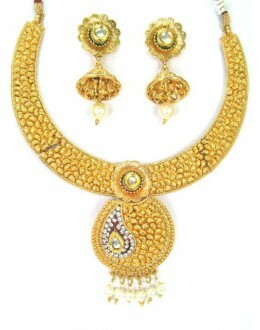 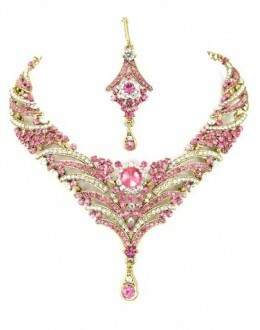 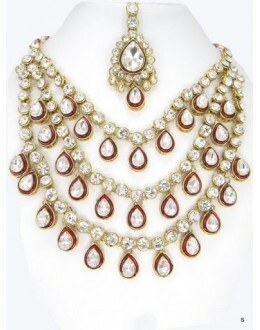 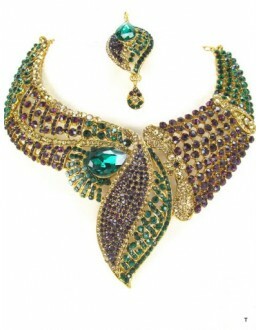 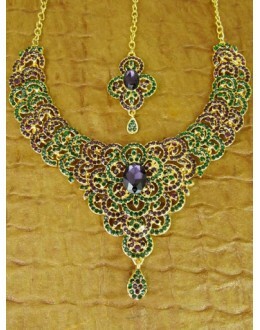 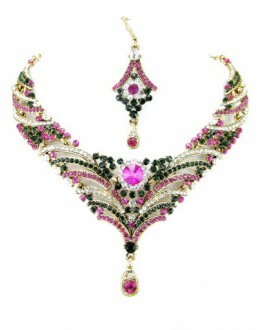 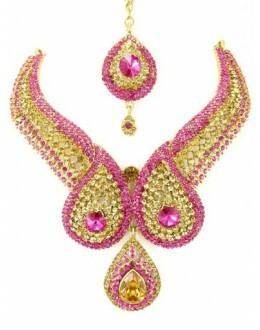 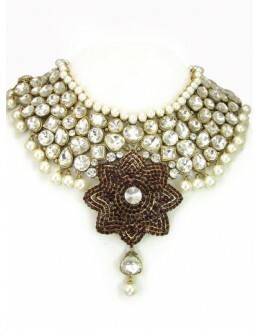 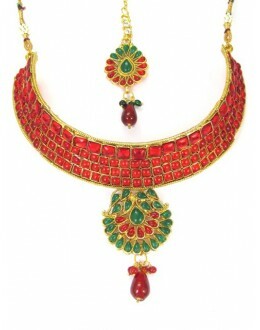 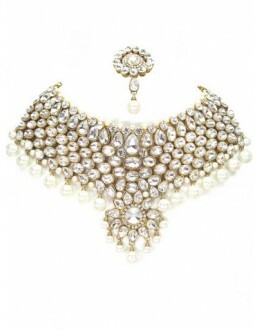 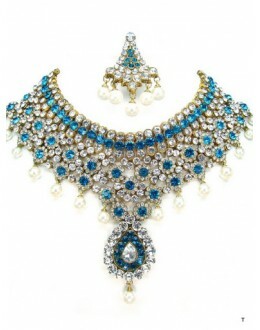 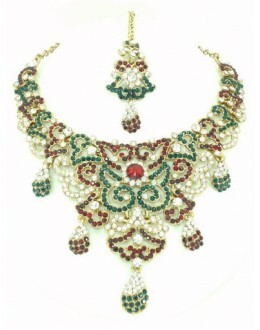 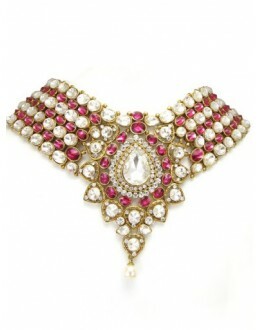 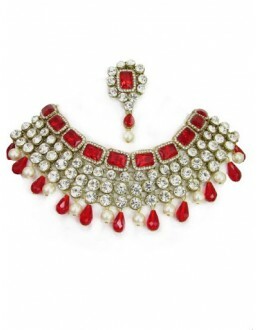 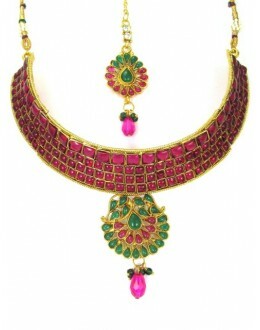 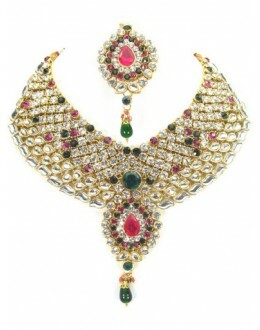 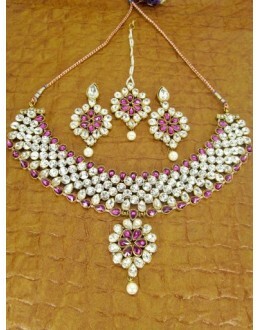 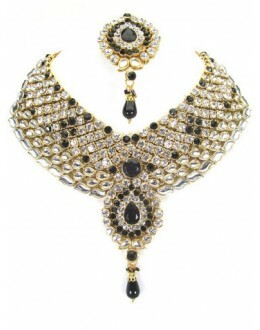 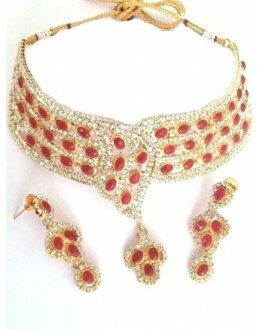 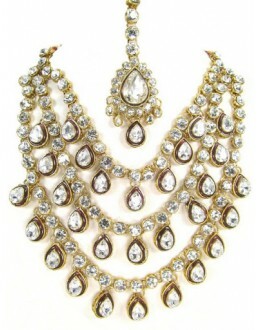 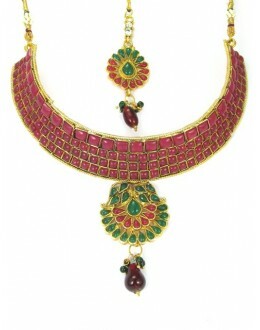 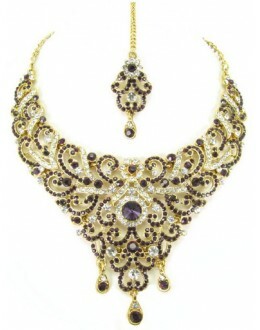 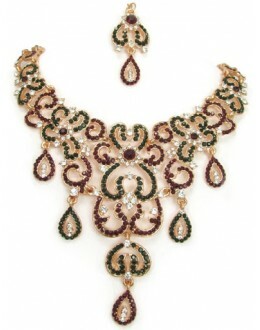 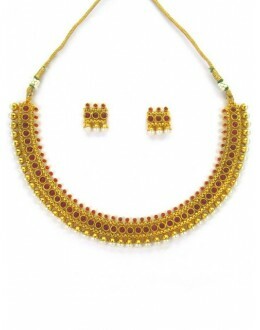 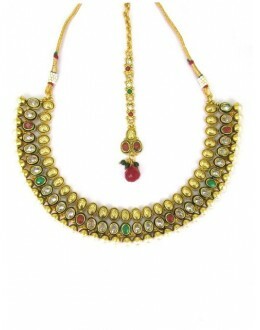 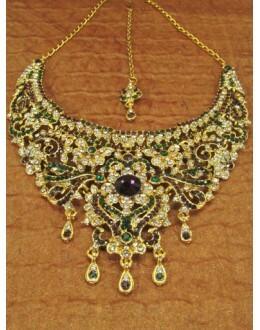 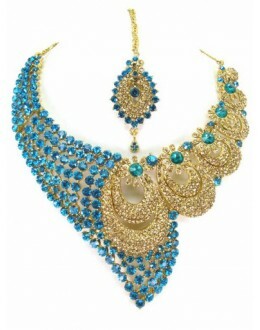 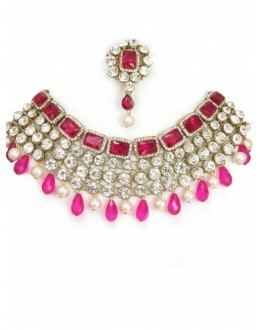 PRODUCT DETAILS : Look absolutely smashing in these ethnic designer Indian CZ Earr.. 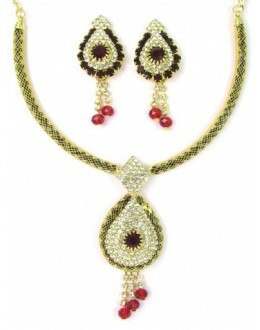 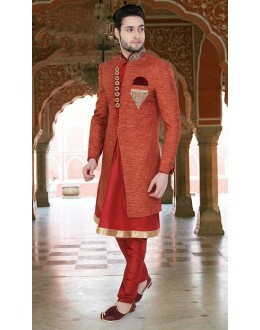 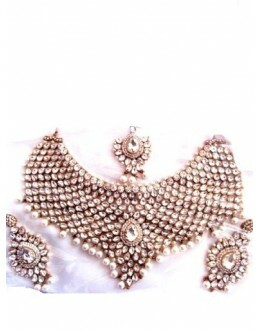 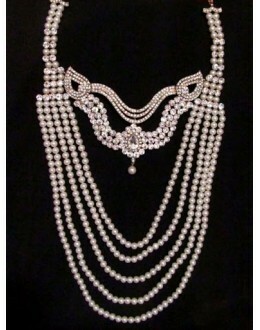 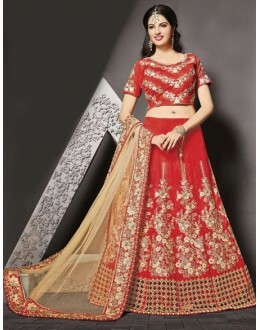 Product Details : Style : Stitched Wedding.. 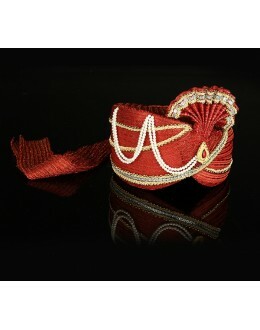 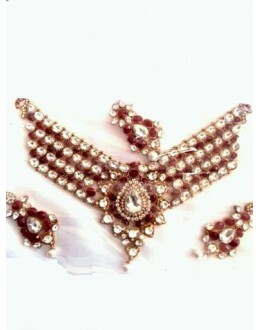 Product Details : Style : Wedding Wear Turban / Fheta Colour : Red .. 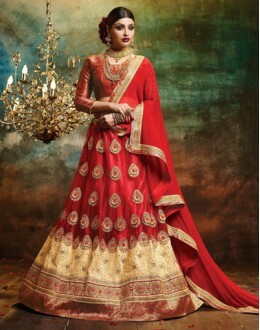 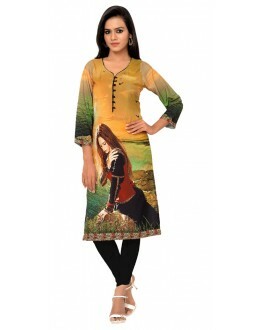 Product Details : Style : Semi-Stitched Party Wear Designer K.. 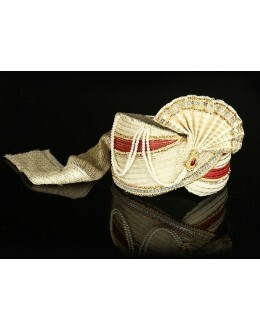 Product Details : Style : Wedding Wear Turban / Fheta Colour : Cream .. 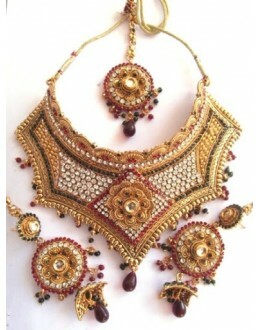 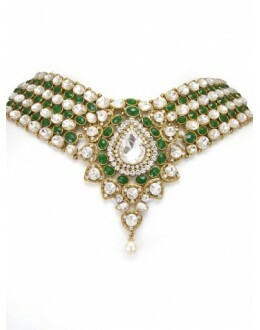 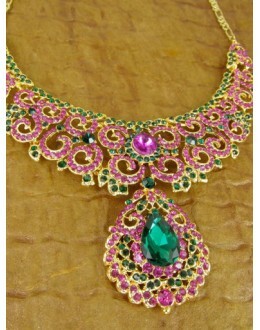 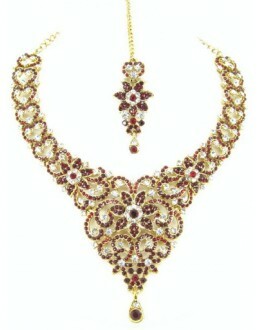 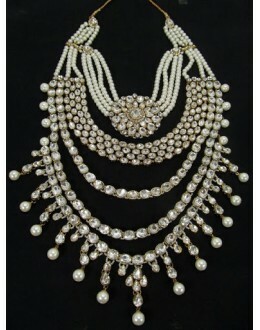 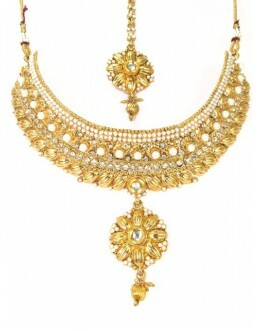 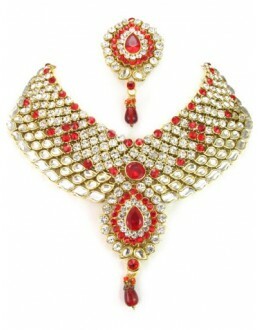 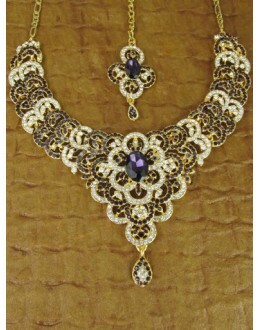 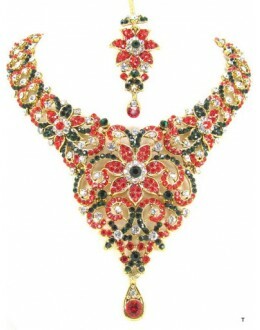 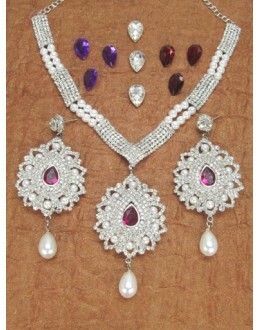 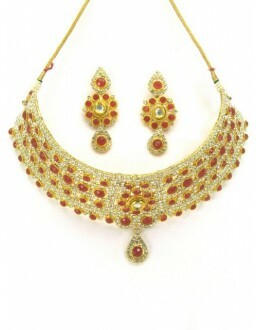 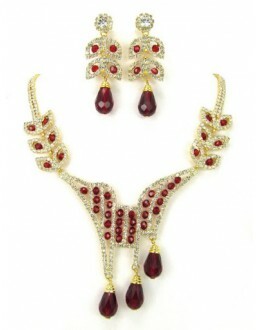 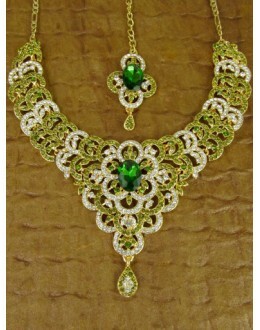 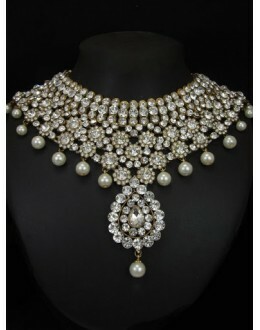 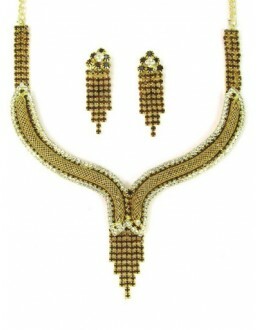 PRODUCT DETAILS : We presents exclusive Indian Costume wedding function! 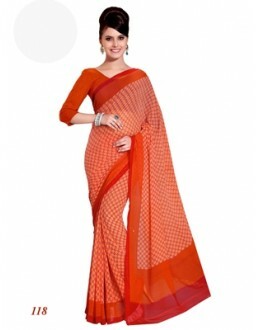 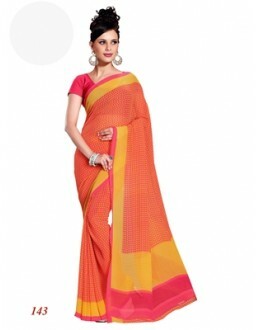 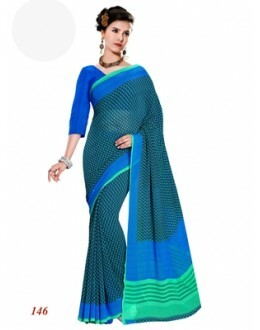 Delicately han..
Products Details : Style : Party Wear Saree Size : Length Of Sar..